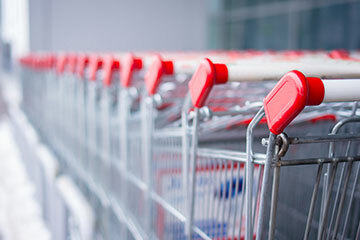 A large retailer was sending store inventory annually to landfills due to restrictive return-to-vendor (RTV) policies and desired to build sustainability into its reverse supply chain process. Existing RTV policies and long-standing paradigms can have unintended consequences pertaining to asset disposition. As a result, inventory that was private label, made-to-order, and in many cases already at a low price point, had limited perceived value in the market. As such vendors requested these products be sent to landfills as part of the RTV agreement. Liquidity Services proposed a multi-channel sales approach to resell the inventory in question via a range of secondary markets. This customized solution included direct-to-consumer, business-to-business (B2B), business-to-consumer (B2C), and export methods of disposition. Because the available product inventory fit well with the overall product mix offered by Liquidity Services, cross-selling occurred more easily to the existing customer base and helped the retailer exceed the velocity and recovery levels required. 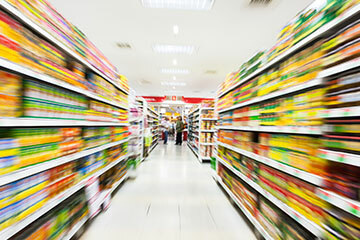 With a Liquidity Services solution, inventory was deterred from landfills, saving on landfill waste disposal fees and the new strategic approach enabled the retailer to achieve its sustainability mission by re-engineering longstanding practices while achieving margin improvements for all parties involved. Renegotiated vendor agreements, improving the margins for both the vendors and the retailer. Over 100 million units (hundreds of trucks per month) gained recovery value in an environmentally friendly manner, meeting EPA and DOT regulations. Private label inventory was deterred from landfills, increasing brand protection and meeting stringent RTV policies. Our client is a multinational retail corporation with over 11,000 stores in 27 countries. For nearly 20 years, Liquidity Services has partnered with the company’s American division to optimize its reverse supply chain. A top-tier wholesale retailer with 400+ locations across the United States worked with a liquidation solution and encountered interruptions and failures in reverse supply chain flow of goods. 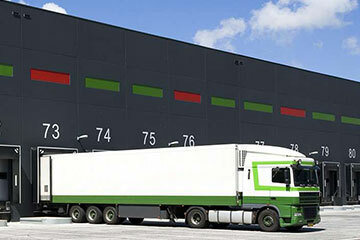 Liquidity Services handles the end-to-end process of returned goods from over 120 client stores. What was once a headache is now an efficient process.